I and Jacqueline would like to embrace "fans" in Italy and also in the United States, United Kingdom, Switzerland, Belgium, France, Germany, Russia (priviet), Botswana, Vietnam, New Zealand, Panama, Japan. We love you all, and hope you'll enjoy the album. Thanks to Mondotunes, for their professional work and support. The purveyors of vintage-toned Euro pop known as the W91 have released their anxiously awaited debut LP record, “Memories from '900.” The album has been proudly published as an independent release without the influence of the corporate music industry. It contains 11 original tracks for a total listening time of 35 minutes. Classy, groovy, and written with deep respect for 20th-century history, “Memories from '900” is as thought provoking as it is enjoyable to hear. 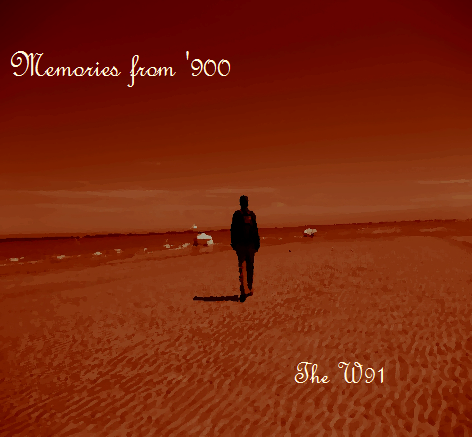 Fans of classic pop music from the UK, Italy and France will take an instant liking to “Memories from '900” by the W91. With tasteful amounts of reverb, gorgeous vocal work and violins interspersed with upbeat drum tracks, fans of Francoise Hardy, Serge Gainsbourg and Astrud Gilberto are sure to find a smile on their faces. Fans of Parisian '40s-era jazz should likewise lend an ear. "Paysage" is the song that closes the album "Memories from '900"�. "Paysage" is a Charles Baudalaire's lyric, taken from "Tableaux Parisiens", a section of "Les fleurs du mal". The abum "Memories from '900" is a collection of 11 short stories, which try to remember and make a point on what happened in the last century: from World War I, through World war II - D-Day, Holocaust - to the memories of the last veterans still alive today, leaving to one of the greatest poets of all times - Charles Baudelaire - the task to carry on the hope, opening and closing the album. 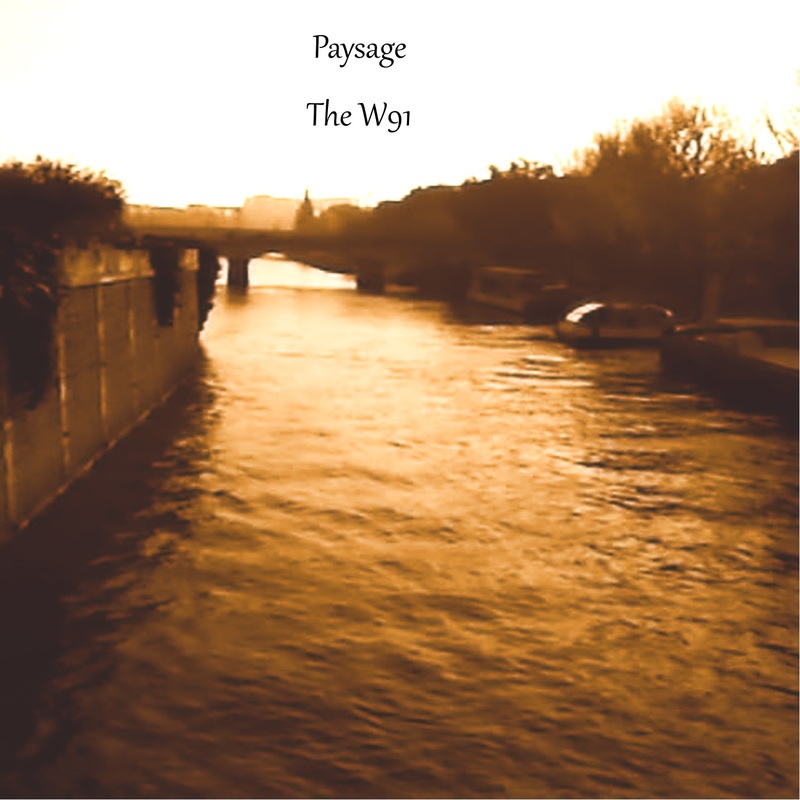 "Paysage" is about Paris: the poet looks from his mansarde at the lfe of the city, with people who talk in ther street and carry on their jobs. The poet fears the winter and long dark boring days of snow, and the storm knocking at his window: so he grasps desperately to his music stand , the poetry, the only thing able to save his soul. Poetry provides warm atmosphere against the cold, as a metaphore for the pain of life. We chose this lyric because it summarizes the meaning of the album: "Memories from '900" describes stories of death and loss, of people who couldn't live their life because of tragic events like World War I ("Farewell for youth") , World War II ("The Defeat", "Omaha beach"), nazi prosecutions ("The sun still shines", "The Ballad of the voiceless men"). But the conclusion reached by "Memories" is that life after all triumphs and goes on: "Emy" is the daughter of the soldier who dies in the military campaign of Greece in World War II described in "The Defeat" - and thinks that bombs are simply falling stars. The pain and death seen through the eyes of children become hope and life. So the phrase of World War II American veterans of the D-Day "it's up to you from now on" ("Memories from '900") becomes a smooth baton hand off to young generations: the need to remember is a kind of survival tool for our conscience, that helps keep us saving democracy and the way it reaches liberty balancing with differences. The totalitarism against which Sophie Scholl - a young member of "The White rose" sentenced to death at the age of 22 because she distributed leaflets in the University of Munich describing the hard situation young German soldiers were facing on the Russian front- does not want differences, does not want the freedom of thought. But the power of words grows, "breathing like a child", and survives, giving a sense to the single human sacrifice. The album is the result of hard work, and we would like to thank Simon Heyworth and Andy Miles who mastered the album at Superaudiomastering, helping with their experience and professionality to reach the sound we could only hope for at the beginning of the work. We would like also thank the team of "Montodunes" for supporting the job of independent artists like us, giving a direction to artistic growth and developement of the project. We would like to dedicate from the deep of our heart "Paysage" to all the victims of terrorism. The album is dedicated to all the people who could not live their life in last century, due to all the tragedies that happened. A special thought to Sophie and the boys of the "White Rose".